Comment: Need good professional cleaning service. Sofa is in excellent condition just about 1.5 year old. Need maintenance type cleaning. Comment: I would like to get an estimate for 3 rugs steamed cleaning. I also have 4 dinning chairs that I would like cleaned as well. Comment: I tried cleaning 2 arm chairs and it left water stains. Monroe Township Carpet Cleaning Services are rated 4.87 out of 5 based on 1,046 reviews of 13 pros. 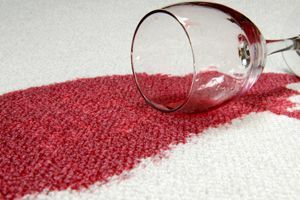 Not Looking for Carpet & Upholstery Cleaning Contractors in Monroe Township, NJ?